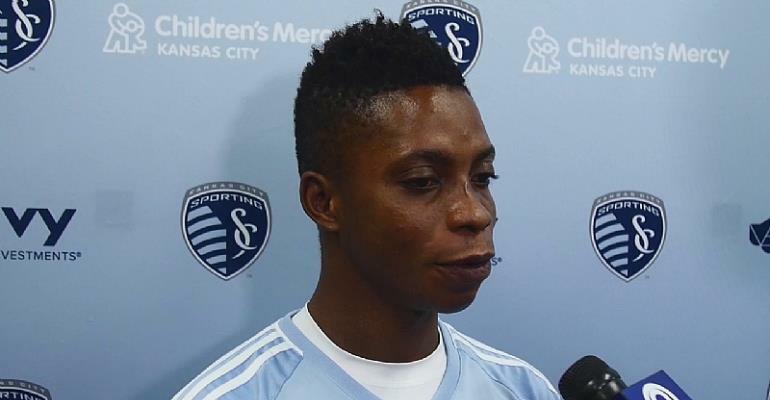 Latif Atta Blessing is set to part ways with Major League Soccer side Los Angeles FC this summer according to multiple reports. According to reports, the Ghanaian midfielder has attracted offers from several clubs in Europe and Asia following his sparkling performance in the Major League Soccer. Blessing's current contract with the Banc of California Stadium outfit will expire in December 2019 and it is understood that the former Liberty Professionals talisman is not ready to extend his stay with the Los Angeles based club. The pacy winger was adjudged as the best player in the Ghana Premier League after netting 17 goals for Liberty Professionals to emerge top scorer during the 2015/16 season. He attracted interest from Europe before leaving for the MLS side.